 Add Your Event Title Here. The day we've been waiting for. 68 Wedding Suppliers. 1 Epic Day. Clear your calendar - It's going down! 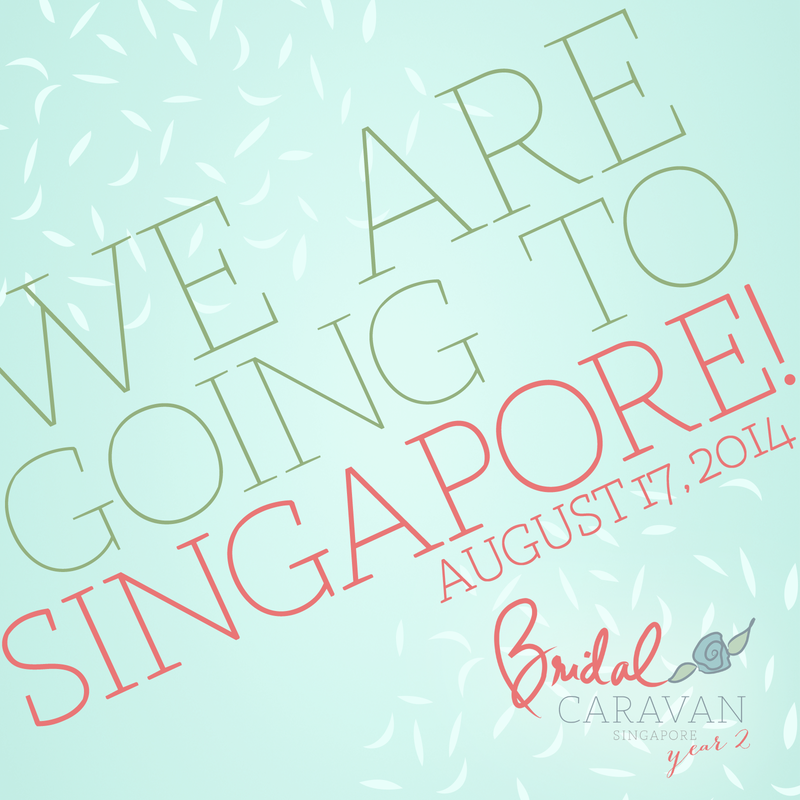 SG Bridal Caravan 2014 kicks off on August 17th, and you're invited to take part in the festivities. Grand Park City Hall (10 Coleman Street) is our meeting spot for a day of fun and excitement. Come one, come all, bring your loved one and hang loose. This is going to be epic!